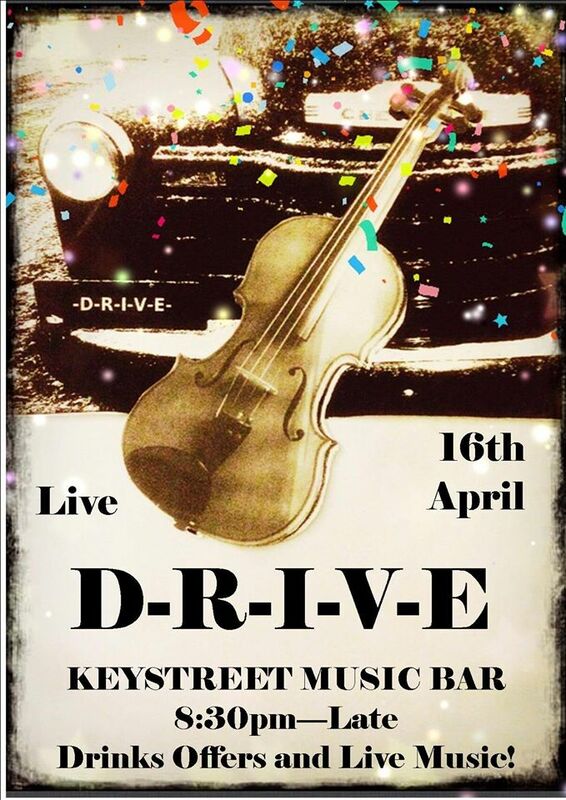 Hi Guys, Don’t miss Keystreet this Saturday!!!! If that wasn’t enough its also the Wonderful Bev’s Birthday. 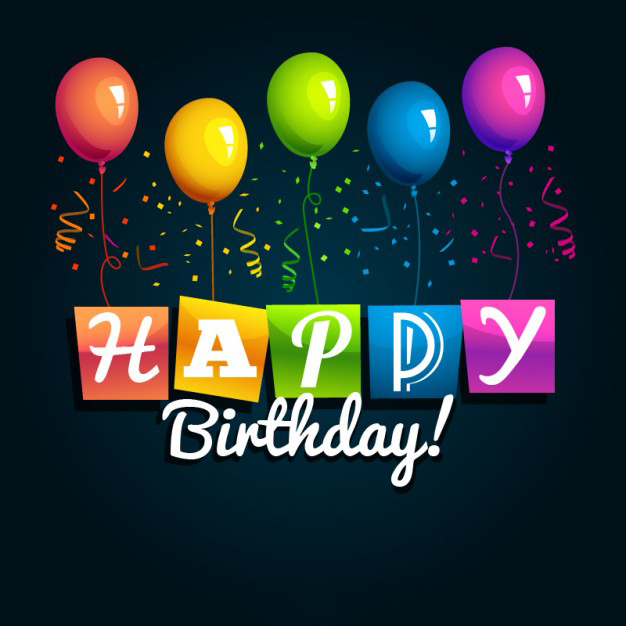 Come on down and join in with the Birthday celebration. This entry was posted in Uncategorized by Ben King. Bookmark the permalink.